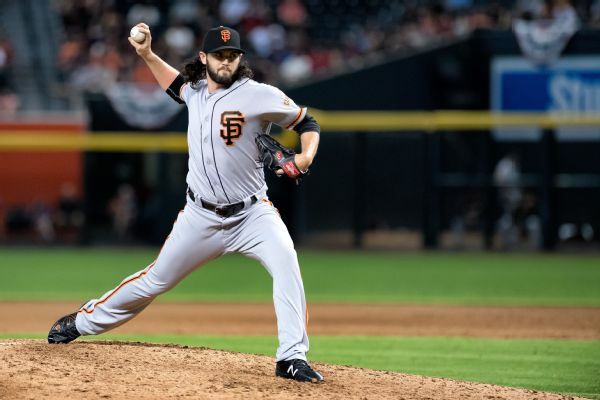 The Chicago Cubs have added bullpen help, agreeing to a $750,000, one-year contract with right-hander Tony Barnette. 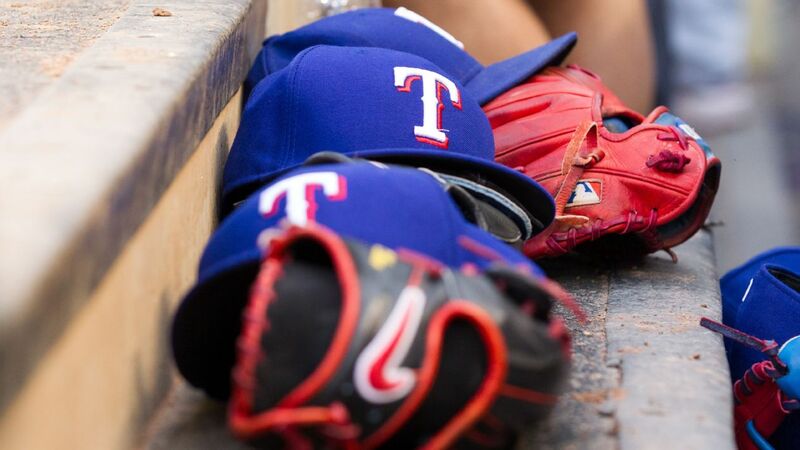 The deal contains an option, escalator and bonus opportunities that could raise its value to $4.5 million over two seasons. 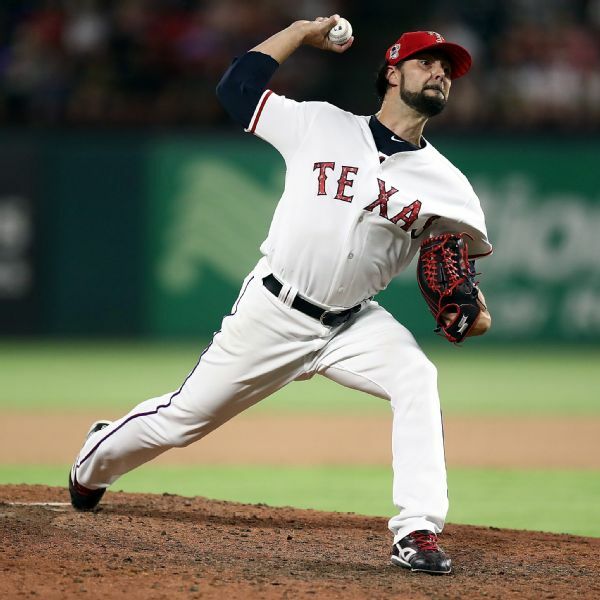 Rangers reliever Tony Barnette won't throw for at least four weeks after an MRI revealed a strained lat muscle. 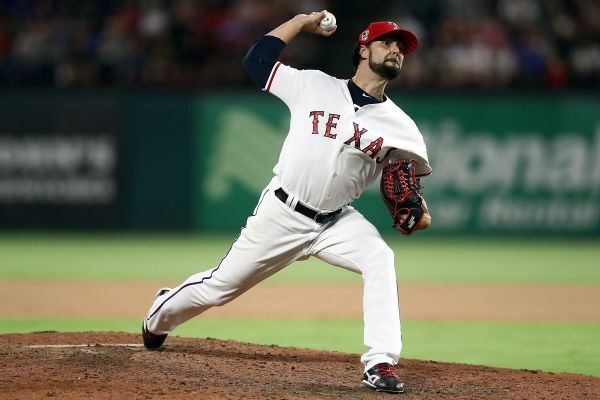 Rangers reliever Tony Barnette has gone on the 10-day disabled list with a right shoulder strain a day after leaving a game in the middle of a batter. 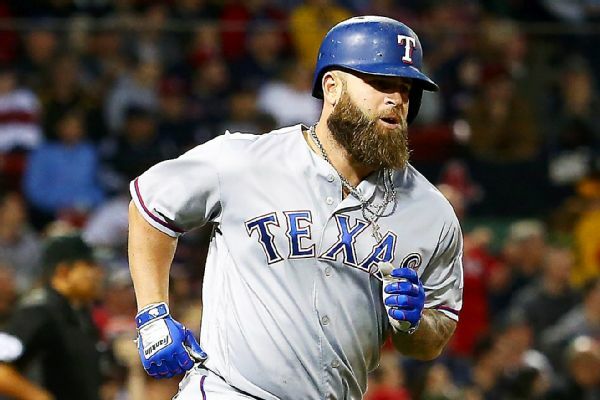 The Texas Rangers declined their 2018 club options for slugger Mike Napoli and reliever Tony Barnette on Monday, and won't make a $17.4 million qualifying offer to free-agent pitcher Andrew Cashner. 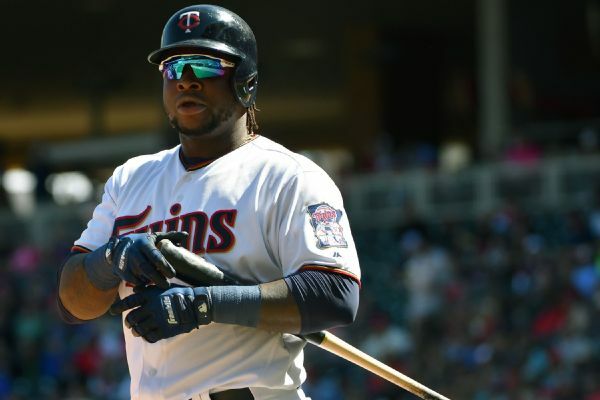 Minnesota Twins third baseman Miguel Sana left the game in the sixth inning after being hit by a pitch. 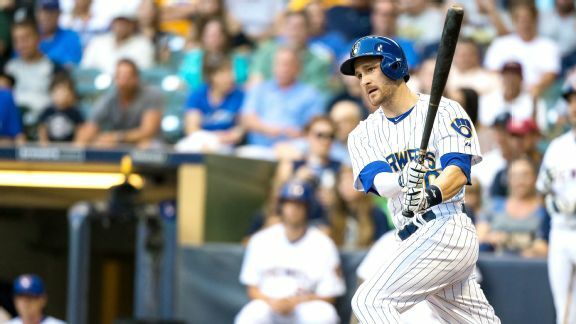 Team announced X-rays came back negative and he's day-to-day. 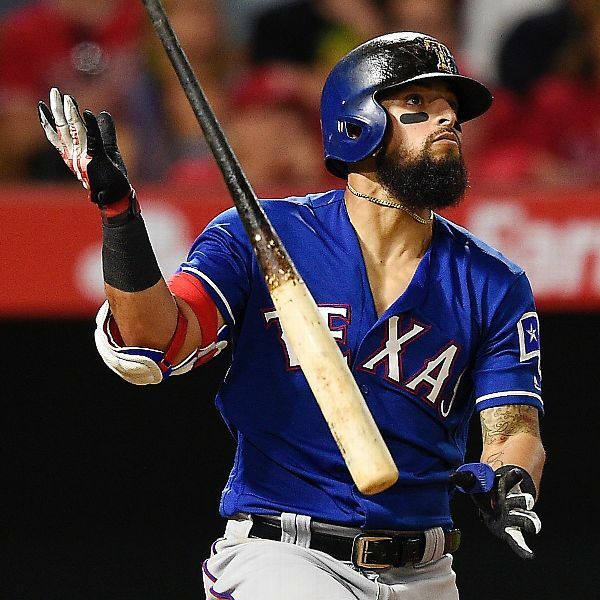 The Rangers didn't get the starting pitcher they needed at the deadline, but they created a lineup that goes nine deep and has a lot of flexibility. 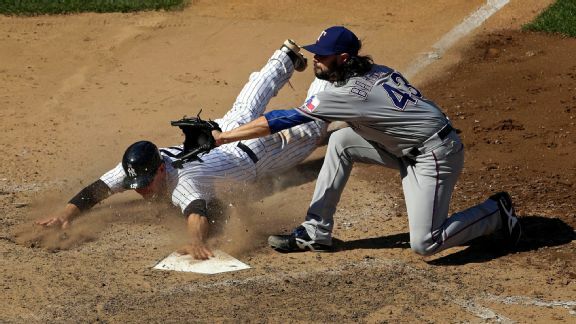 At 39-39, the Yankees remain on the fringe of contention, but they found ways to win against the American League's best team the past two days. Have a night, Justin Smoak! 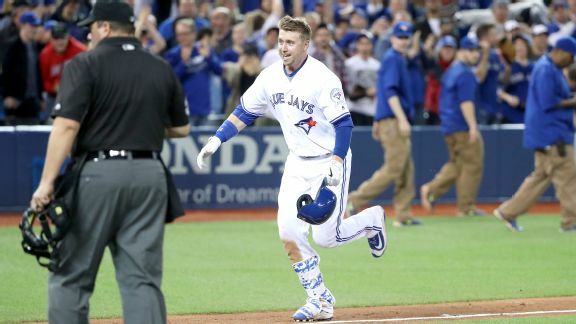 Justin Smoak became the first Toronto Blue Jays player to tie it in the ninth with a home run and win it in the 10th with a home run.